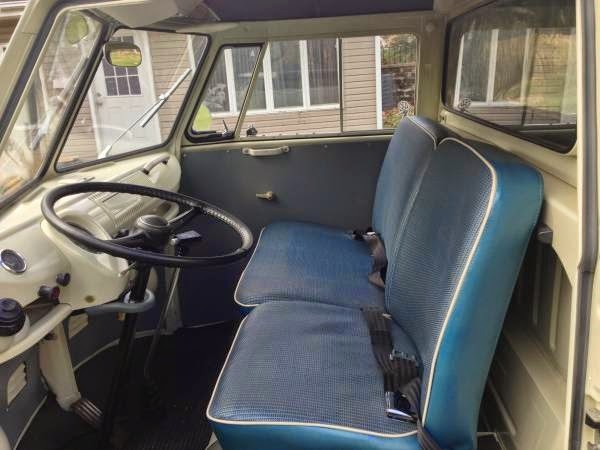 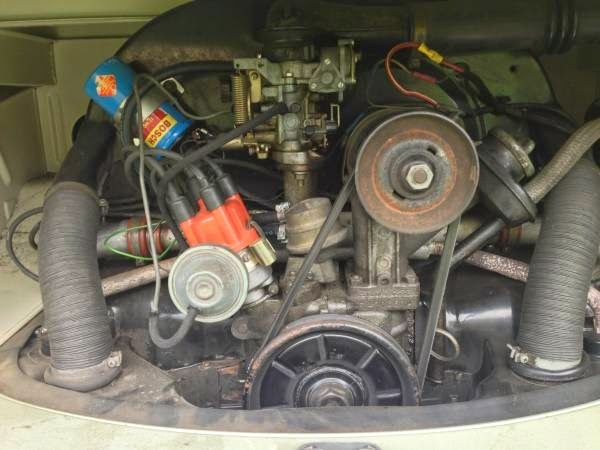 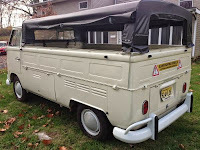 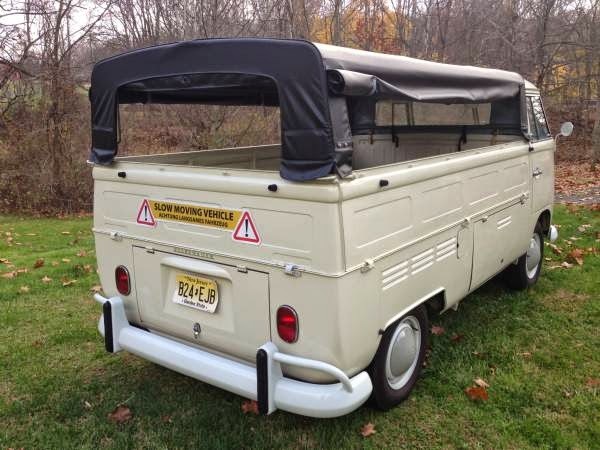 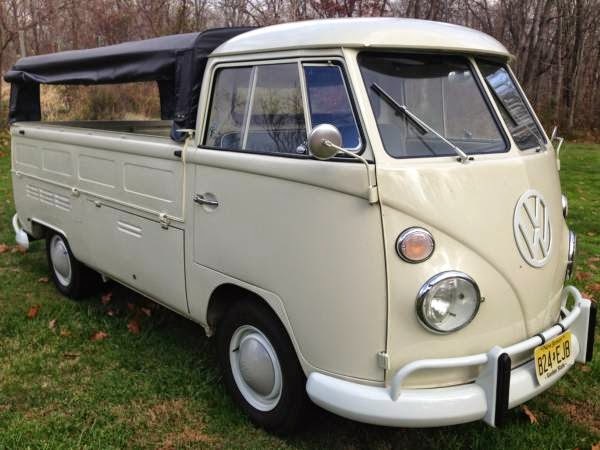 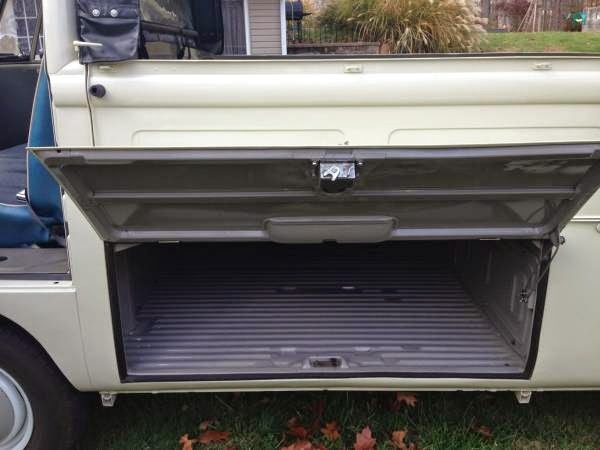 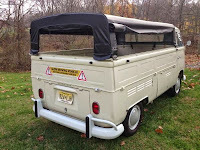 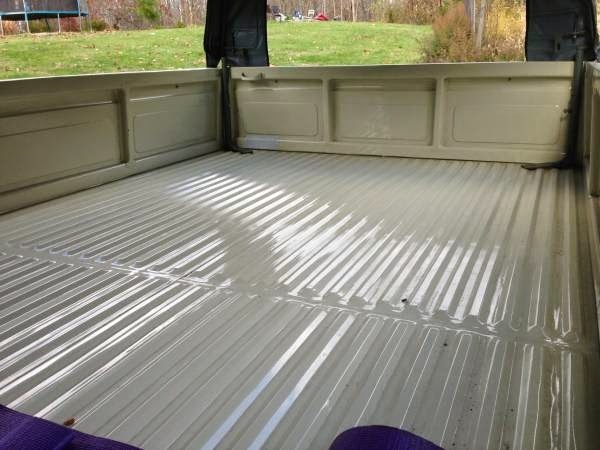 Buy Classic Volks – Here a Volkswagen T1 Single Cab for sale in Mercer County, New Jersey. 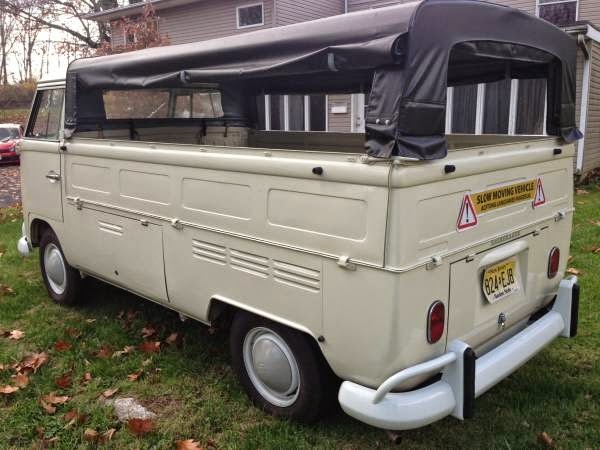 1967 Year construction still on excellent condition comes in white with a Brazilian canopy. 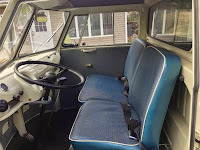 It’s a beautiful 1967 split window pick up had fully restored this to be his very day truck, So everything is new or restored. 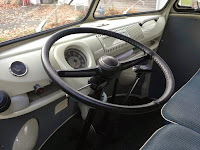 Drives smoothly and brakes great. 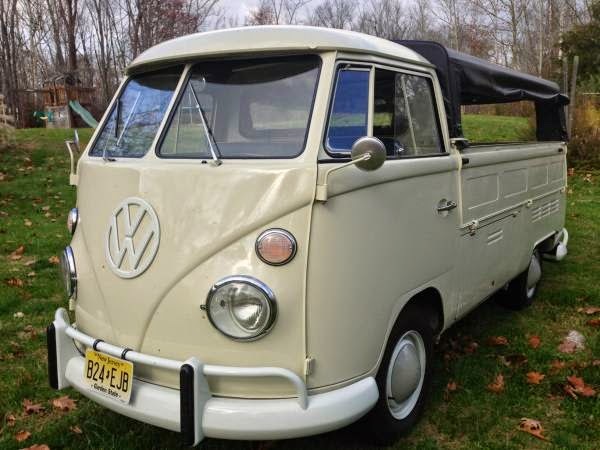 It won’t disappoint!! 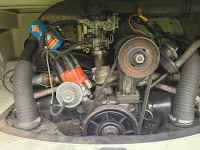 This entry was posted in 1967, Bus, Closed, USA, Volkswagen and tagged VW Single Cab on November 15, 2014 by buyclass.